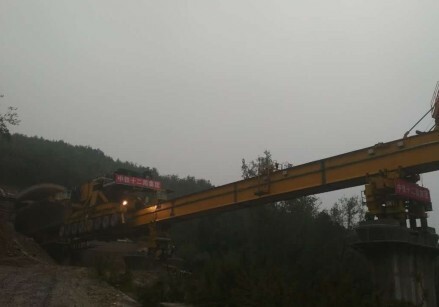 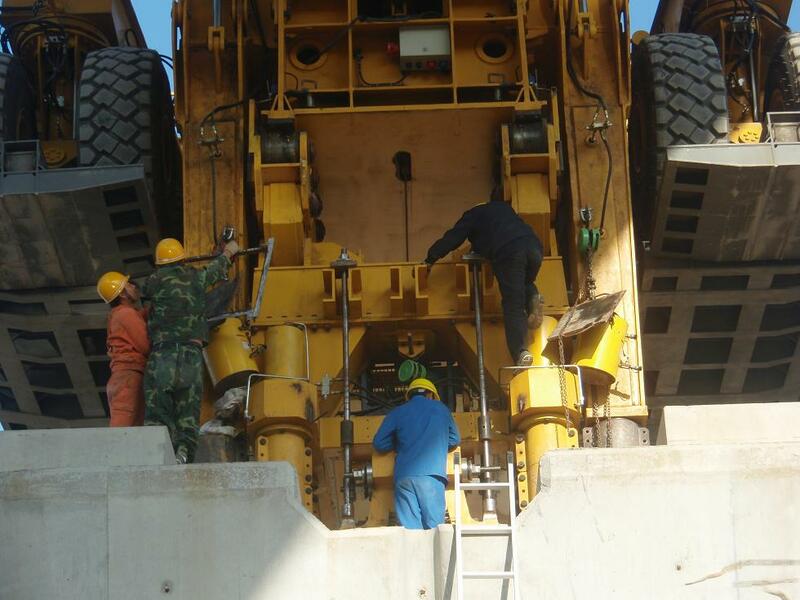 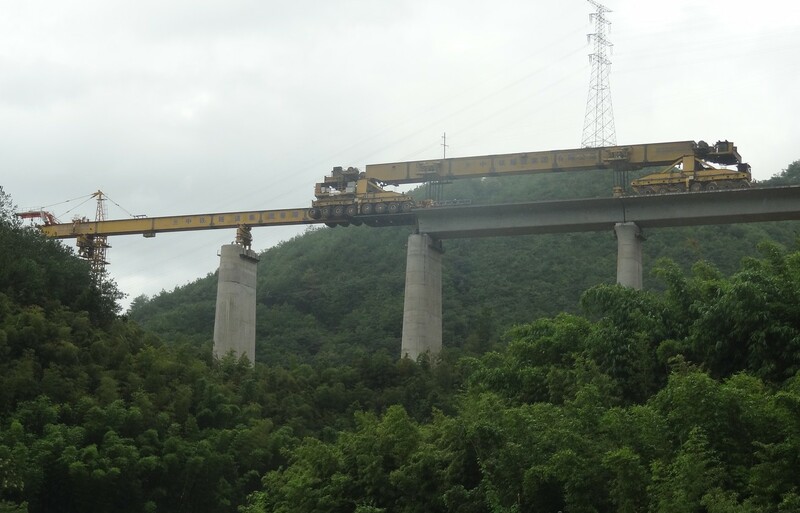 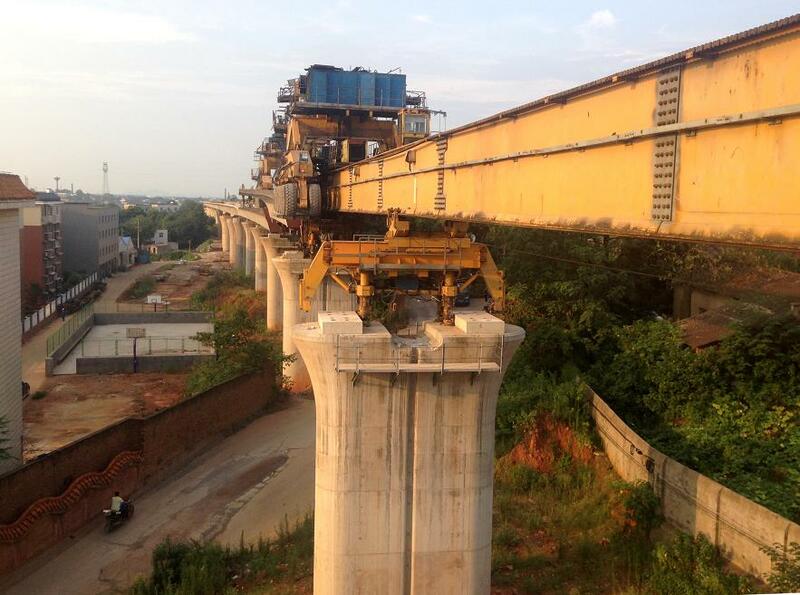 Based on the strong experiences on supply of bridge building equipment, Wowjoint as subcontractor has offered the job sit services via operating machines for bridge erection, bridge rebuilding, lifting and transporting at prefabrication yard and huge equipment move commissioning. 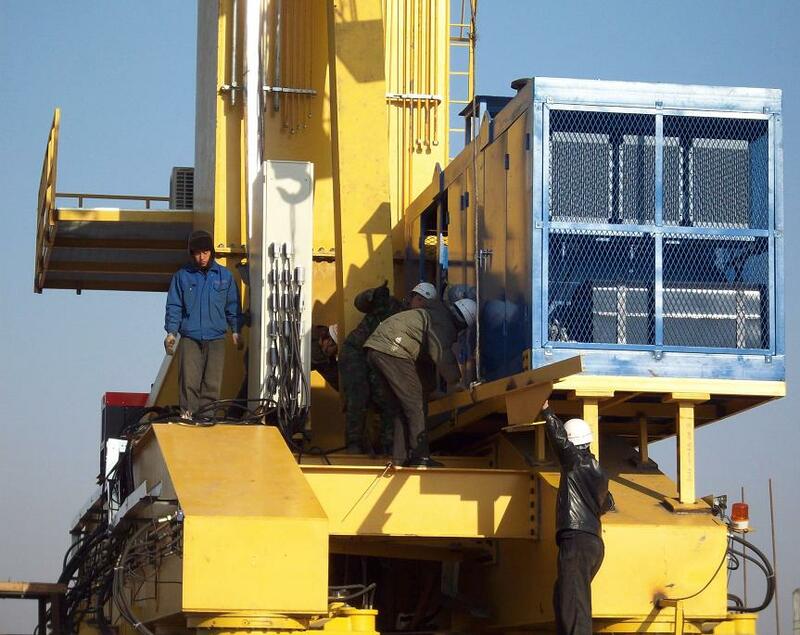 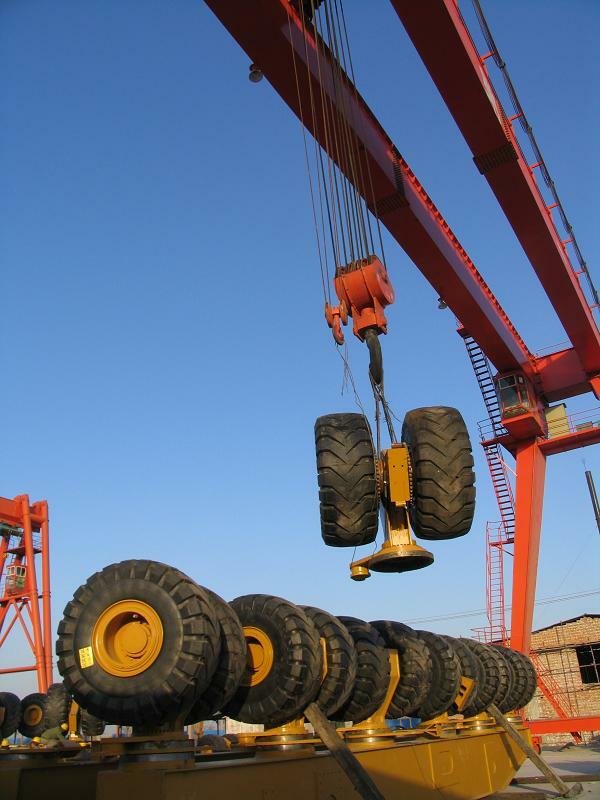 The skillful team can manage the job to satisfy the requirement of the contractor. 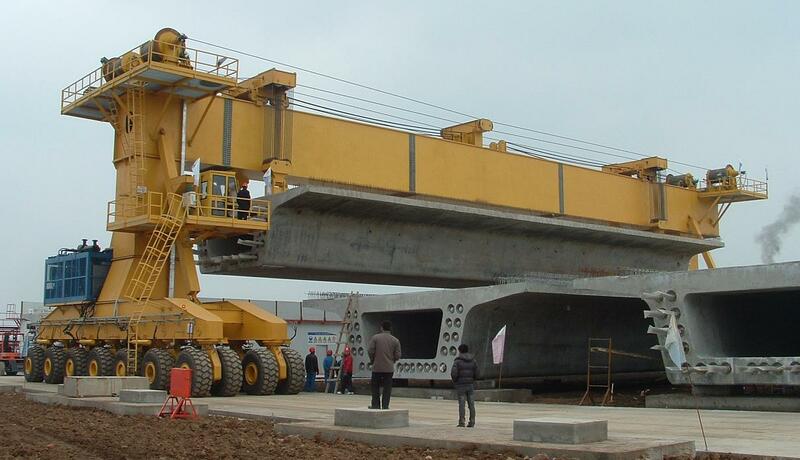 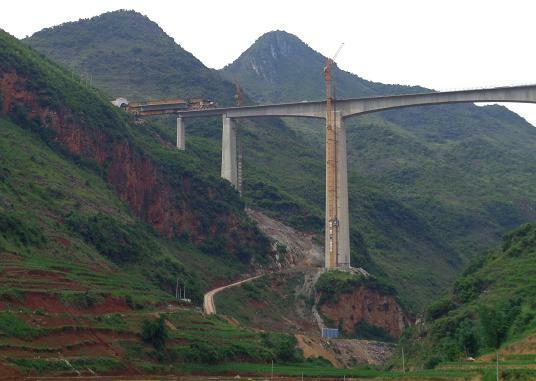 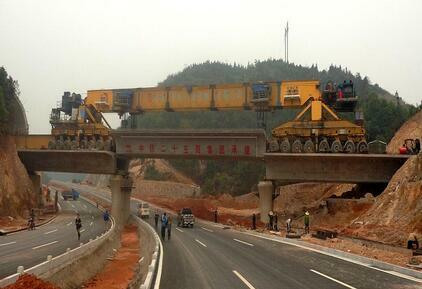 Customer ï¼š China State Construction Railway Corp. 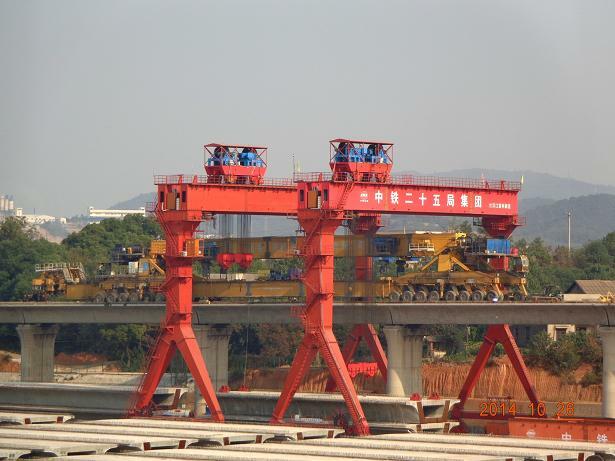 Customer ï¼š China Railway Twelfth Bureau Group Co., LTD.
Jobsite ï¼š Xiangyang City, Hubei Province, China.